Nuclear fuel design for improved irradiation resistance, easy processibility, stress tolerance, and thermal management, lab testing and ion irradiation to understand the fuel particle and bulk evolution behaviors under the simulated harsh nuclear environments, and comprehensive characterization of atomic to macroscopic structures. This will enable novel C-SiOC-SiC nuclear fuel encapsulants, improve fuel damage tolerance, understand self-stabilizing behavior under irradiation, and predict this new material system behaviors for nuclear fuel advancement. TRISO fuels are exciting materials for energy generation. Oxidation and burn-off of the graphite fuel matrix and oxidation of the TRISO fuel SiC layer at high temperature accidental states in the presence of air and/or water vapor need to be better understood. 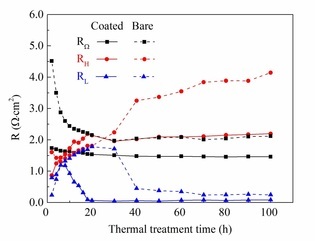 This research will provide a comprehensive understanding of the TRISO fuel oxidation behaviors at air and/or water ingress conditions so that HTGRs can be operated with the highest safety, efficiency, and durability. ​Polymer derived ceramics have a wide array of promising properties such as high temperature stability, semiconductivity, and controllable microstructure and crystallization that can be finely tuned by altering the chemical composition of the starting polymer and the processing temperature and atmosphere. Current research is focusing on using silicon oxycarbide (SiOC) in environmentally stable and electrically conductive coatings, producing micro- and mesoporous SiOC ceramics with high specific surface areas, and introducing metal organics into the preceramic polymers to produce SiOC with magnetic and electrically conductive properties. With the miniaturization of components and devices, it becomes necessary to examine sintering behavior differences for different micron- to nano-features and re-consider the scalability of different theories related to sintering mechanisms. By comparing the shrinkage across the varying feature sizes as well as the bulk during sintering, the degree of scalability of traditional sintering models for both one and two-step sintering will be revealed. In our study, the patterns are achieved by a soft-lithography templating technique. Our ultimate goal is to study particle clusters as small as 10 particles with an aspect ratio of ~1:1. ​Nanoimprint Lithography is a method of fabricating nanometer scale polymeric patterns at low cost, high throughput, and high resolution. 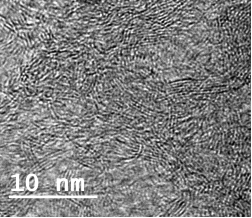 Our work builds on this basic technique to adapt it for the imprinting of nanoparticle-polymer hybrid films. The hybrids are created either through in-situ polymerization or simple mechanical mixing and then imprinted with a patterned PDMS mold. The resulting printed films are useful for applications such as organic bi-stable devices, photoluminescent enhancement, integrated circuits, and more. This effort focuses on design and fabrication of novel gradient composites for harsh environment nuclear applications. Densification of nanostructured ferric alloy steel (NFA) and silicon carbide (SiC) composites with various compositions has been conducted by spark plasma sintering. 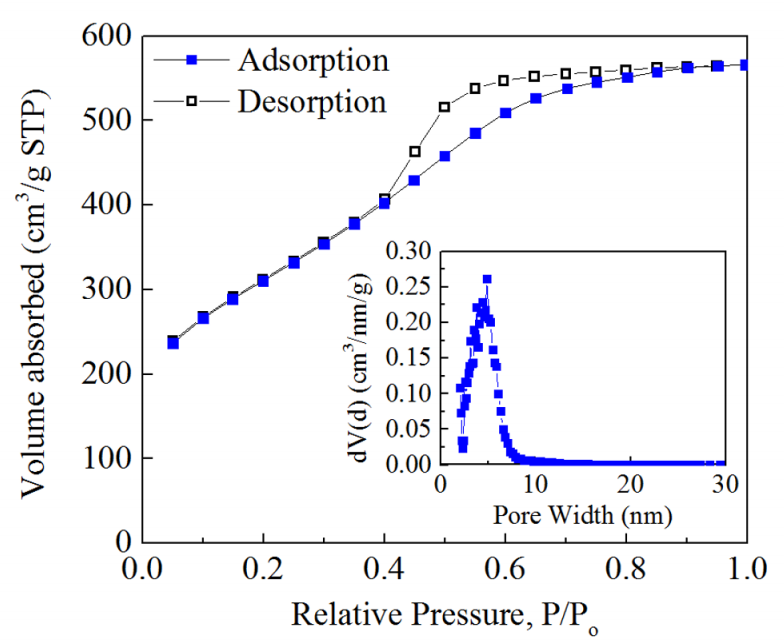 The oxidation mechanism and corrosion resistance under water vapor condition at elevated temperature is under investigation. Oxidation and Cr diffusion/evaporation are several issues for Cr-containing metallic interconnects during the long-term operation of solid oxide fuel cells (SOFCs) . The oxidation of the interconnect decreases its electrical conductivity and reduces its lifetime. The application of a protective coating on the stainless steel surface is promising to solving these issues. Here, a novel Co(3)O(4)/SDC (Sm(0.2)Ce(0.8)O(1.9))/Co(3)O(4) tri-layer structure is applied. The Cr diffusion paths can be cut off because the intermediate SDC layer decreases Co(3)O(4) grain boundaries dramatically.